Film Jerks is another one of the podcasts in which I frequently take part. The people in the Film Jerks community vote on one of three films to watch, all available on Netflix streaming. Then, some of us gather together and talk about it. It’s basically like a book club with a higher blood alcohol level. 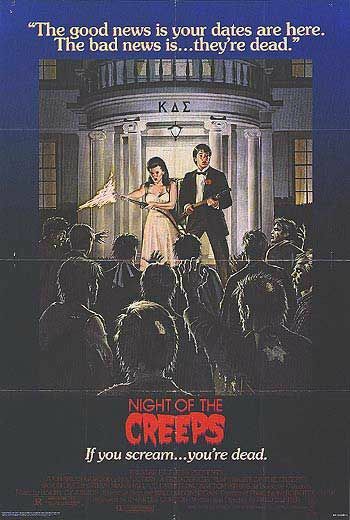 This time, host Mark “the Movieman” Krawczyk presides over a panel discussing one of my all-time favorite films – Fred Dekker’s 1986 cult classic, NIGHT OF THE CREEPS. It’s a film involving alien parasites, ax murders, zombies, mad science and so much more. 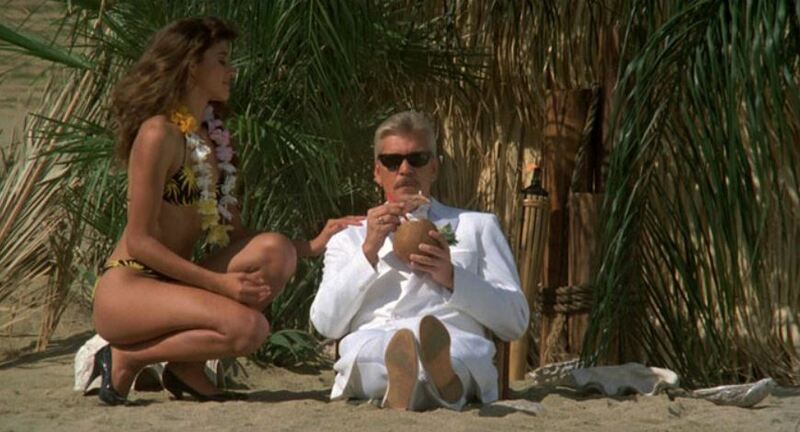 And of course, the ultimate selling point is that the film stars Tom Atkins in his most cheerworthy role. Mark is joined by Glenn Buettner, Paul Salzer and myself of course. It’s a quick, half hour dose of pure horror/sci-fi celebration. Or check it out on Spreaker! Previous Previous post: Coming Soon to This Screen!